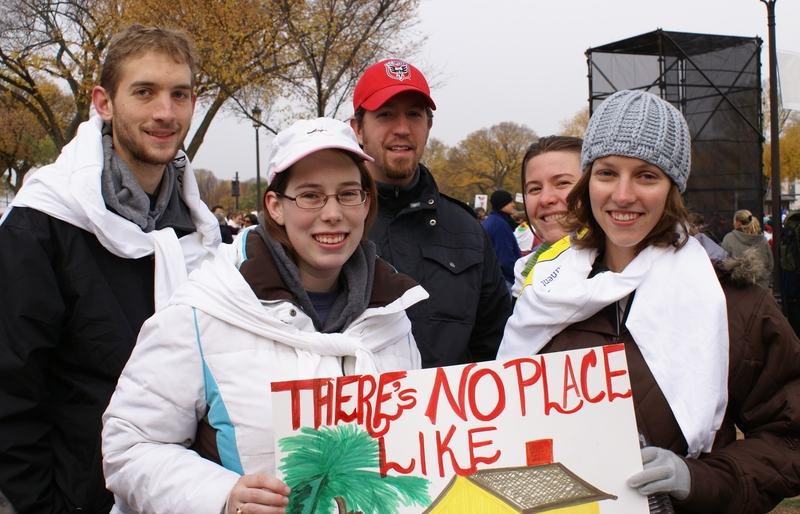 As the Walkathon gets closer – only 25 more days – we’d like to answer some questions you may have now that you’re looking forward to November 20th! The walk is about 2 ½ miles. 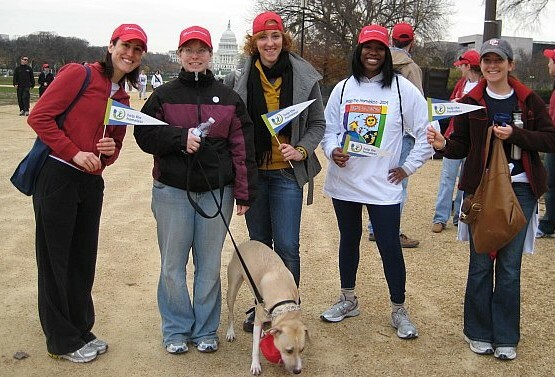 At 9:00 am, everyone will start off from the National Mall and walk together through D.C.’s historic downtown towards the Tidal Basin, and finally we will loop back around to the Mall. Here’s a map of the route we will be walking on November 20th! I want to be a part of the walk, but I can’t attend on November 20th. Is there any way I can still help? Yes! This year, you can register as a “virtual walker” (from anywhere in the world!) and show your support even if you can’t make it on the morning of the Walk. For an extra fee, the Walkathon sponsors will even mail you a t-shirt. Calvary will receive a $10,000 bonus grant from Fannie Mae if we have 550 walkers – and virtual walkers count towards that total, so signing up is a great way to help out! Since the sponsor of the Walkathon, the Fannie Mae Foundation, covers all of the administrative costs of the event, 100% of your registration fee and donations go directly to our programs. All donations are tax-deductible. The closest metro station is the Smithsonian stop on the Blue & Orange lines. From there, it is just steps to the Walkathon Registration Tent and the Carousel where Calvary’s walkers will meet before the event. Dogs are welcome additions at the Walkathon! 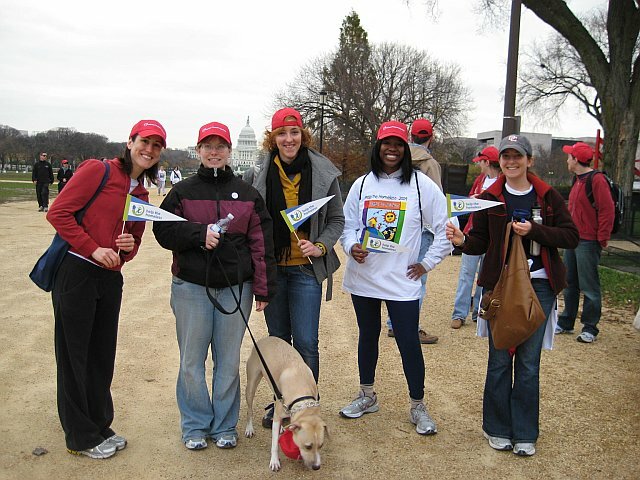 When you register to walk, you can make a donation in honor of your pet and even make a fun personalized certificate to show your pet’s participation. Calvary will have treats & bags available for our four-footed members when we meet at the Carousel before the walk! Elizabeth Bolton is a Walkathon expert… This will be her 6th year participating! Elizabeth also might be our most resilient Captain. Last year, she ran a marathon the day after the Walkathon – and even set a personal record for her time! You can take a look at Elizabeth’s Walkathon page here. Here’s a link to Calvary’s Team site where you can track our progress! And if any other questions come to mind, contact Erin at emcelderry@calvaryservices.org.